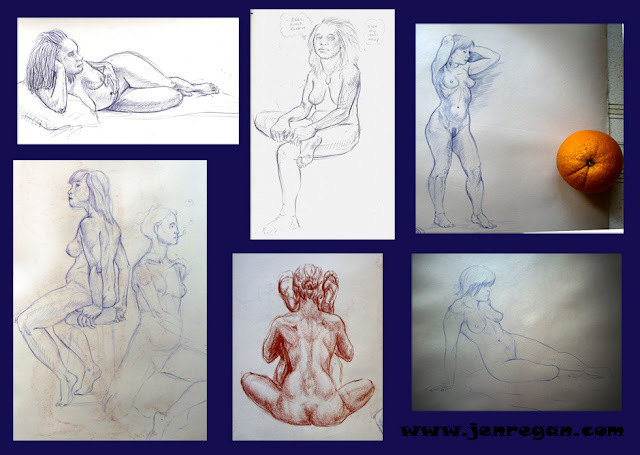 It's a rare occasion nowadays that I get to go to life drawing classes. The guy that runs this class mostly hires pretty girls. Creepo.